Earlier this year Capcom announced Onimusha: Warlords, a remaster of the first game in their long-neglected hack ‘n’ slash series. 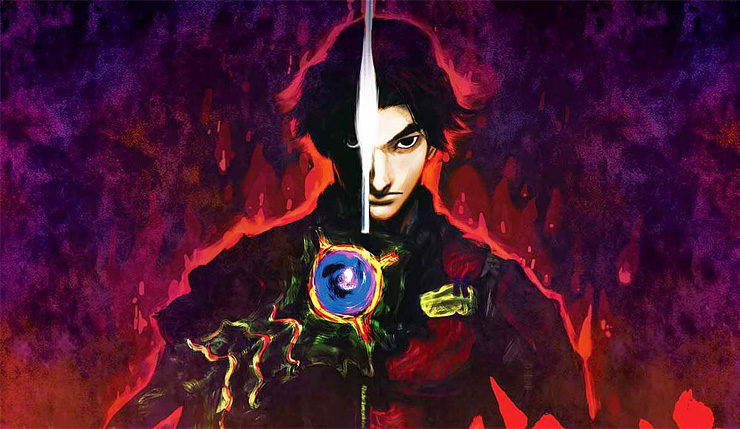 With the release of the game just a little over two months away, Capcom has opened up Onimusha: Warlords pre-orders and revealed the game’s PC requirements, which are surprisingly hefty considering this is a modest remaster of a nearly 20-year-old game. Check out the minimum and recommended PC specs, below. Yup, Capcom is recommending an i7 and 8GB of RAM to play Onimusha. Don’t ask me why. Those who pre-order Onimusha: Warlords will get a free wallpaper. High-Definition Graphics – Characters, background graphics, and cut scenes have been given a high-definition upgrade to enhance the visibility on your quest to save the princess. Widescreen Support, New Display Options – Both the original game’s display (4:3) and more standard widescreen display (16:9) are supported. Display settings can be changed between 4:3 and 16:9 at any time in-game. Screen Scroll Feature – A screen scroll feature has also been added for widescreen display. The background scrolls up and down according to players’ movements, showing areas that can’t be fully displayed from certain positions. Easy Mode Available From Start – Easy Mode is unlocked for players from the start of gameplay, which wasn’t available in the original game. This addition makes it easier for both newcomers and those who haven’t played Onimusha: Warlords for a while to dive into this world right away. New Soundtrack – A brand new soundtrack and Japanese voices have been recorded to accompany the newest release of Onimusha: Warlords. Onimusha: Warlords hits PC, Xbox One, PS4, and Nintendo Switch on January 15, 2019.